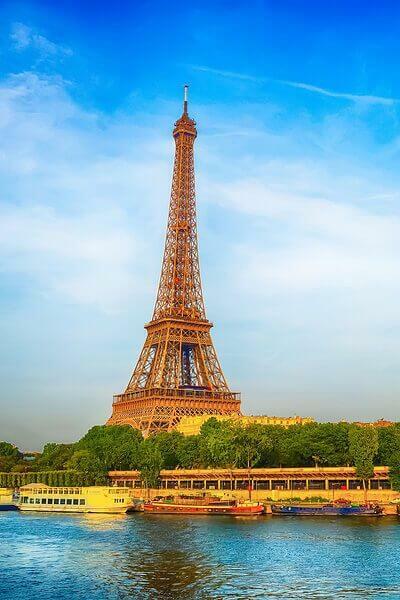 The benefits of vacationing “off-season” are often extolled by travel bloggers and experts alike because of the low flight prices, cheap package deals, fewer crowds and shorter lines can all be found off season. Plus the Caribbean off season coincides with the school summer vacation and is a great place to go on a family vacation. Have you ever wondered, however, just why low season is, well, “low” season? It’s got little to do with the school vacations and a huge amount to do with weather patterns. 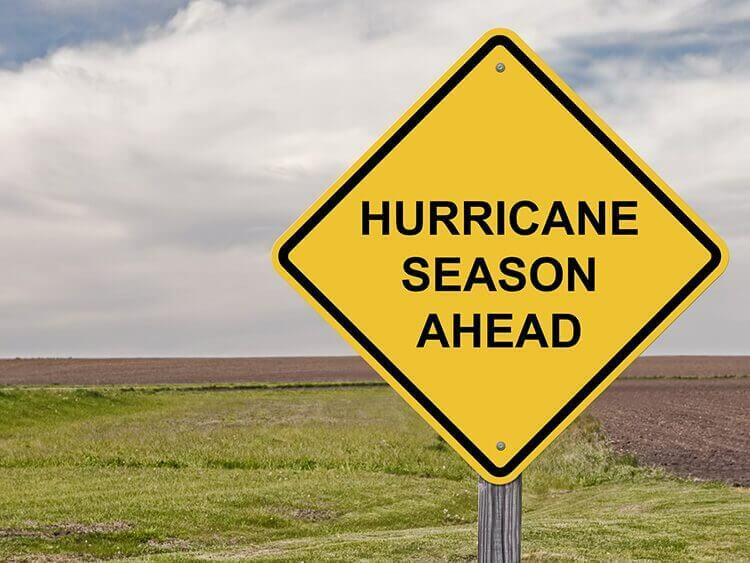 You see from June 1st to November 30th it is officially hurricane season in the Caribbean, and though the peak season is technically August to October there is still a, reduced, risk of being caught up in a hurricane when vacationing off-season. If you think it’s worth the risk, however, then you should read our 6 tips designed to make sure that a hurricane doesn’t ruin your vacation. It used to be pretty much a guarantee that resorts and rental accommodation in the hurricane zones would have guarantees in place for their customers in the event of a hurricane. When hurricanes force planes to be grounded it’s pretty much standard for them to waive change fees and allow people to rebook their flights within a certain amount of time. You should be sure to check that your resort or accommodation will give you the same benefits. For example, if you’re staying in a beach condo you should see if the owner will refund you should you need to evacuate during your stay. Most of them won’t. Likewise as your hotel about their hurricane guarantees. You should also have a plan for what to do should you find out a hurricane is on the way to your vacation location. It’s one thing to cancel your trip before you go, but finding yourself stuck on vacation while a hurricane bears down on you is another matter all together. Get all the details on your flight and accommodations so that you know exactly what you can and cannot do. While you’ll most likely be safe hunkering down and waiting out the hurricane, it’s not exactly a dream vacation. The right kind of travel insurance can be a real life saver when a hurricane comes to town. Most basic coverages will ensure you’re reimbursed should your accommodation be rendered entirely uninhabitable by the hurricane, and will cover any medical bills incurred, but it’s worth paying a little extra for “cancellation coverage”. This will guarantee you get a full refund on all pre-paid costs should you cancel for any reason at all. Planning for an emergency could save you a real headache if things do go wrong, so be sure that you always: Have a simple travel medical portfolio for everyone who’s travelling with you; make up a basic travel medical kit and keep it on hand in case someone needs medical attention and you can’t get to a doctor. Of course it would be better to stay away from hurricanes in general, if you can, but having these small emergency measures in place can be helpful. Though the National Weather Service keeps an eye out in hurricane season and, of course, will put out warnings it never hurts to have one eye on the weather. Keep an eye out for these signs: rip currents, storm surges, heavy rainfall and high winds. These can all be signs of an upcoming hurricane. If you have wisely invested in an insurance plan that covers cancellation as well as damage then you should definitely have a back-up vacation in mind! This means that if a hurricane seems to be likely you can cancel your booked vacation, get your money back and still have the option of booking your back up. After all you want to want to make the most of your vacation time; it’s very precious! 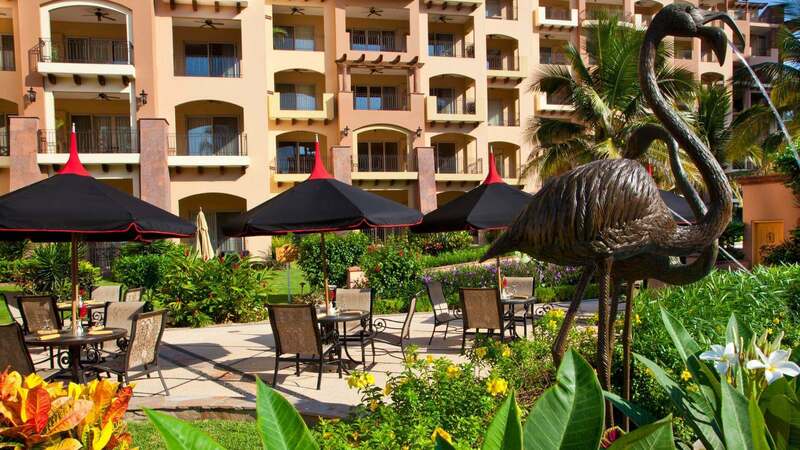 What Mexican Destinations does Villa Group Offer?